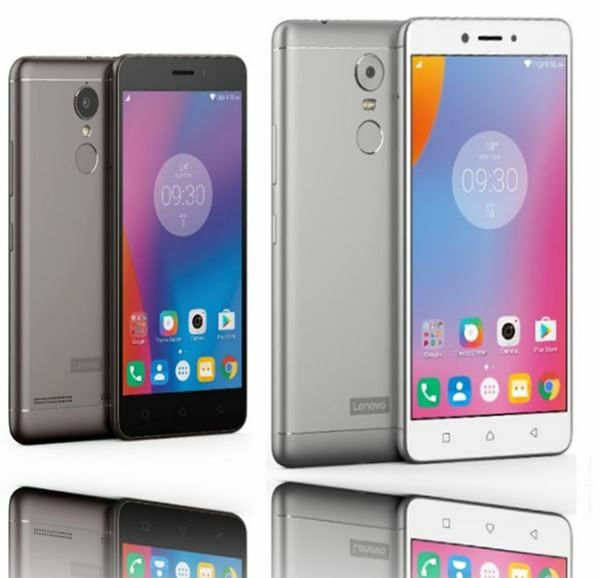 Lenovo has launched three best budget smartphone, Lenovo K6 Note, lenovo K6, Lenovo K6 Power at IFA 2016, Berlin. K6 Note will be available from 17nth Dec. 2016 in Dark Grey, Gold and Silver colour option through offline retail store priced at Rs 13,999 (3GB RAM+32GB ROM), approx. Rs 15,999 (4GB RAM+64GB ROM) in China. Lenovo also launched Lenovo P2 and Lenovo A Plus at IFA 2016. The all new Lenovo K6 Note supports Dual-SIM((4G+4G)), Micro SIM offers you a 5.5-inch Full HD IPS display with Gorilla Glass 4 protection for superior multitasking and wide angle view. It’s powered by a powerful 64 Bit, 1.5GHz, Octa-Core snapdragon 430 processor with 3GB/4GB RAM, 32GB/64GB internal memory and 128GB Expandable memory promising mind-blowing gaming experience. It also runs on Android 6.0 Marshmallow OS. It sporting a 16-MP rear Auto focus camera with Dual LED Flash, Sony IMX135 CMOS Sensor and 8-MP front facing camera powered by a powerful 4000mAh Li-Po battery including Bluetooth 4.0, Micro-USB, Wi-Fi , GPS, and a 3.5mm. 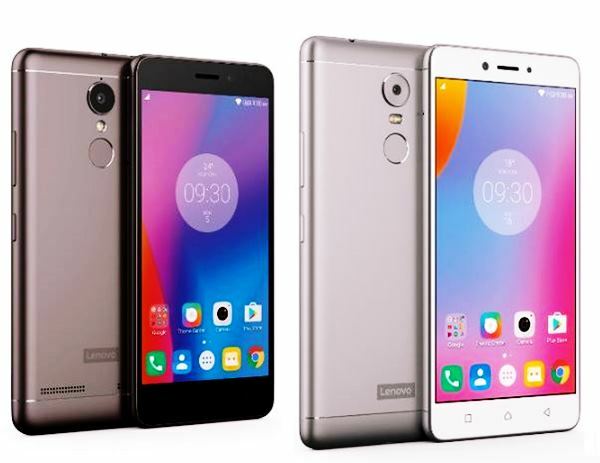 Lenovo recently launched Lenovo K5 Note priced at Rs 11,999 for 3GB RAM, Rs 13,499 for 4GB RAM variant in Gold and Silver colour option. At last few honest word to say that Lenovo K6 Note is coming to kill it’s rivals. What you think? Please stay tuned for more updates and be open to give your idea about upcoming K6 Note new Avatar.